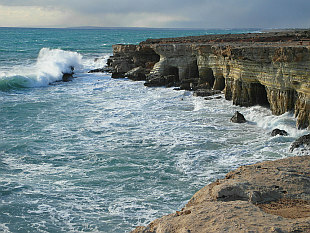 Southeastern tip of Cyprus: Ayia Napa, Protaras, Cape Greco... January 2015. 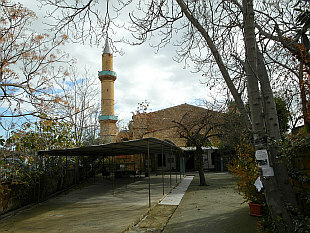 Capital of Cyprus. January 2015.